The principal points of interest are three leisure and recreation facilities. 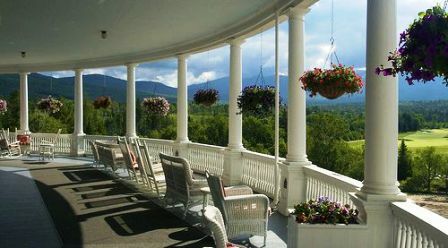 Being virtually surrounded by the White Mountain National Forest, the vista from Bretton Woods toward Mount Washington and the Presidential Range includes no significant artificial structures other than the Mount Washington Cog Railway and the Mount Washington Hotel. 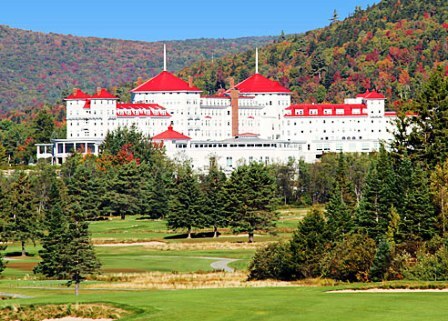 Bretton Woods was the site of the United Nations Monetary and Financial Conference in 1944 which has given its name to the Bretton Woods system and led to the establishment of both the World Bank and the International Monetary Fund in 1945. The Bretton Woods system ended in 1971. 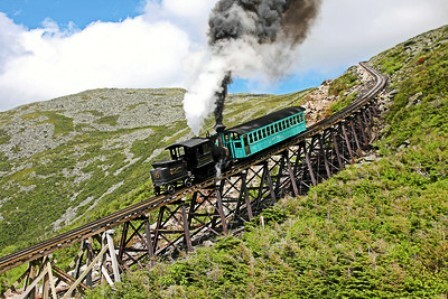 Other than the beauty of the area, great family skiing at Bretton Woods Ski Resort and stories of The Mount Washing Hotel haunting the Cog Railway has quite a following. 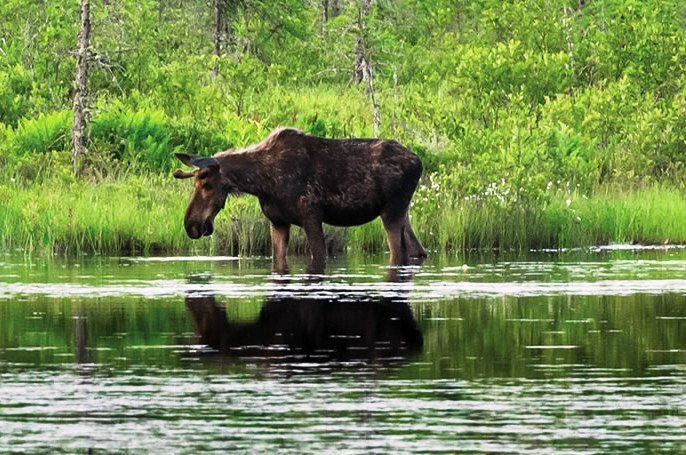 Whether you live year round or come vacation, Bretton Woods has a number of activities for all ages. 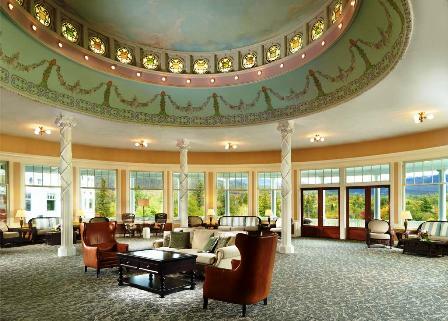 On July 28, 1902, The Mount Washington Hotel opened its doors to guests, boasting a staff of over 350. 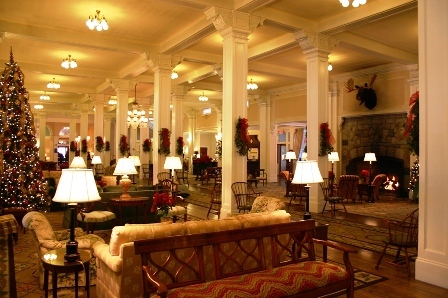 The resort soon became a haunt for the elite of New York, Philadelphia, and Boston as well as numerous celebrities such as Thomas Edison. In 1772 King George III granted Sir Thomas Wentworth of Bretton Hall, a country house in West Bretton, West Yorkshire, and 82 others, a parcel of 24,640 acres of land to be laid out as a plantation in the White Mountains. The plantation became the town of Carroll, and the southeast corner of the land retained the name "Bretton Woods". This remarkable lot has views, views and more views. Just over an acre of land looking back to a full panorama of the Bretton Woods Ski Area. Also included is a pretty spectacular view of Crawford Notch. Amazing large boulder to mark the front boundary of your land. This will make a wonderful vacation retreat.